'lil Fairy Doors ~ Imaginative and Interactive Play! Fairy Doors stimulate imaginations, and also create interactive play! Children may wish to leave a note or respond to their 'lil Fairies who have written to them. Simply place a note, or item, at the base of the Fairy Door to ask the fairies questions or tell them secrets and the 'lil Fairies will write back *with a little help from the 'Adult Fairies' in the home of course- ie. the parent(s)/ guardian(s). By writing to their 'lil Fairy friends (once children are of this age) this further stimulates imaginative play, and pretend play. Children know that their 'lil Fairies always know what is going on in their lives so they may also mark these special occasions or holidays. 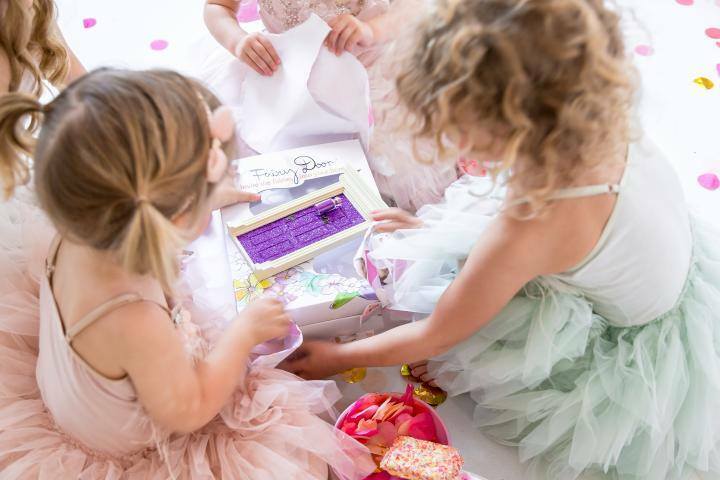 They may even share their portal to this magical world by having the Easter Bunny, Santa Claus (or favourite characters of your children) visit your home through the magical fairy door! The Tooth Fairy is another famous visitor who they share their door with, of course! Children sign a note from the 'lil fairies (see note in fairy pak~ picture shown) inviting the fairies to move in if children 'promise to be well behaved'. 'lil Fairy visits always happen at night, while chidren sleep. Kids wake to find that 'some' days their fairies have visited to leave them a treat, note of encouragement (for a job well done), a special letter delivery (from a parent or relative who is away)...or they may just find a sprinkling of fairy dust that have fallen off their wings, proof of a fairy visit! 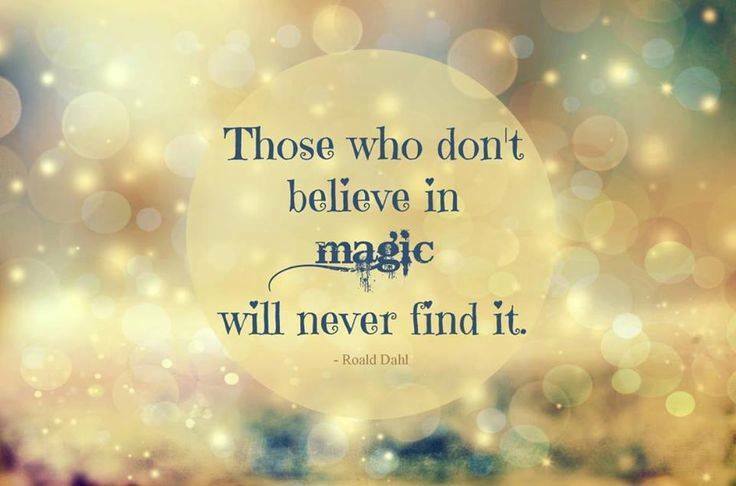 Toys might be rearranged around the room, a tea party set up at the fairy door, new books or a new backpack for starting school ... the possibilities are endless and are all very magical in the eyes of a child! Don't try to open the door though, only the fairies can use the door and it may scare them away if the door is not treated with care. Your 'lil Fairy Door comes beautifully packaged with a bottle of fairy dust, mounting supplies and a note to the fairies to get you started. Available in beautiful shades of blue, pink, watermelon pink, purple, yellow, red, and green. 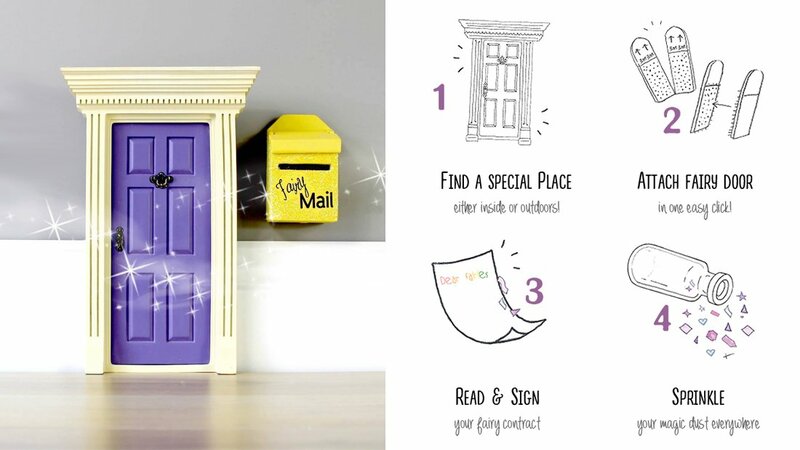 Also sparkle fairy doors in purple, yellow and blue. 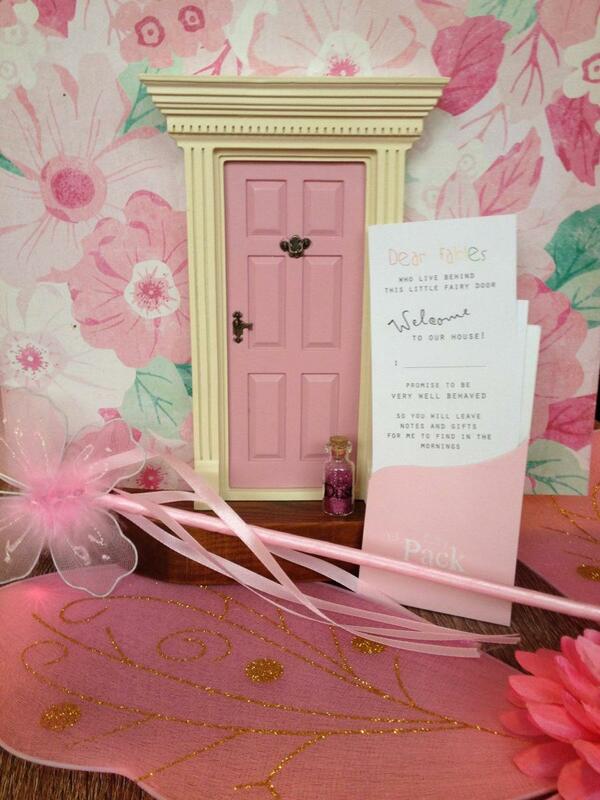 Find a special spot in your home for your 'lil Fairy Door and watch your child's imagination soar! Made from a solid plastic they will be perfect for special fairy visits. 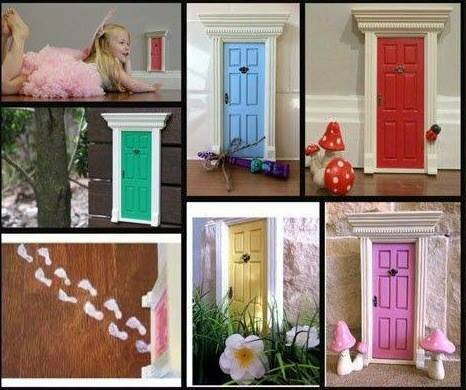 Visit us on Facebook (on our homepage) to see imaginative ways of using these unique 'lil Fairy Doors, or check out "Fairy Door Reviews" (above) to see how other "fairies" have used their 'lil Fairy Doors to spread the fairy magic! (The doors measure 7 3/4" high and 5" at the widest point). NOTE: TAXES INCLUDED IN ALL OUR PRICES!